Automatically adjusts to match the target rate. Pre-Start function ensures that material is being spread at the start of each run for improved coverage. 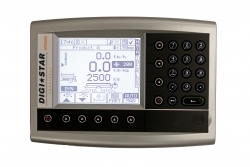 (using SD Card) to meet recordkeeping needs of custom applicators, land owners, and government agencies. 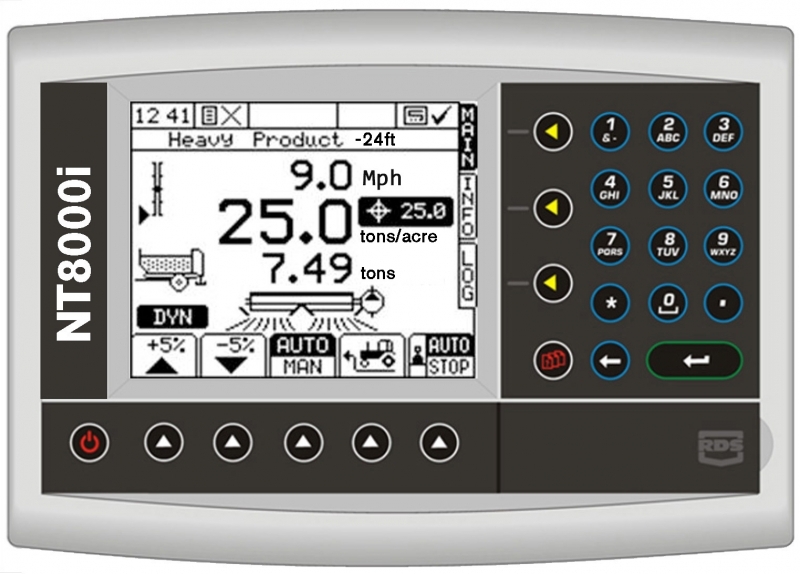 Precision Farming interface capable: JD GreenStar, Trimble, TopCon, etc. operating speeds, and product densities. 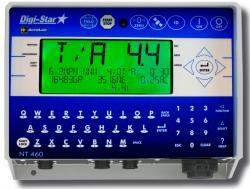 Secure calibration menus prevent accidental or unauthorized calibration.